File:Name.jpg – From SpongePedia, the biggest SpongeBob-wiki in the world! 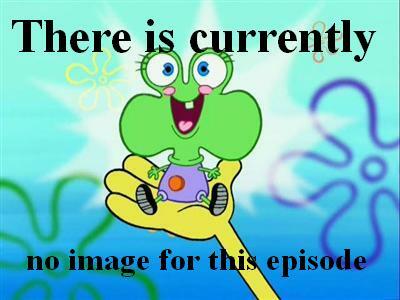 11:36, 6 June 2011 400 × 300 (23 KB) Dcsga (Talk | contribs) This image is for episodes without any screenshot. This page was last modified on 6 August 2012, at 08:18.